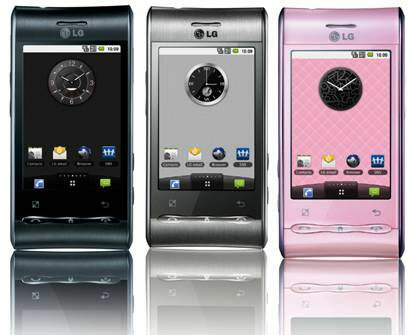 LG has recently unveiled a new smartphone dubbed as Optimus GK in Korea. The handset is considered to be a competitor to the Samsung's new flagship handset, the Galaxy S4. It is powered by a 1.7GHz Snapdragon 600 quad-core processor and 2GB of RAM, comes with a 3,100 mAh battery, 16GB of internal storage, which is expandable up to 32GB via microSD. It also has a 13 megapixel camera and a 2 megapixel front-facing camera and a huge 5-inch full HD display. The company has released it only in Korea and there is no word from the company about a possible release in other parts of the world. 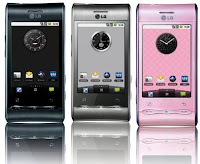 0 Respones to "LG launches Optimus GK in Korea"